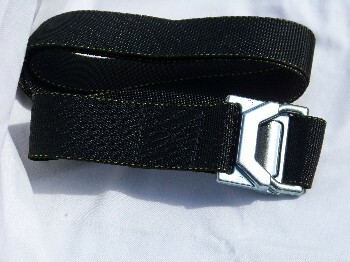 Made from a single layer of 1 3/4″ wide high quality black webbing. Features the Airlock buckle – used in older model aircraft as seat belts; Made out of Aluminum blend for lightweight strength. 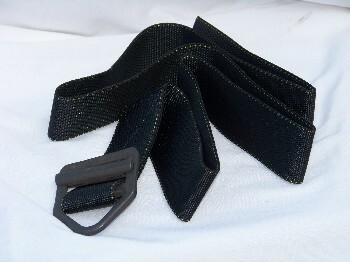 This belt has a fixed female buckle one one end, and the webbing loops through the male buckle side, then velcros to itself on the INSIDE(must be sized before being buckled). The male velcro faces away from your body, so it won’t tear up or pull your expensive nomex. 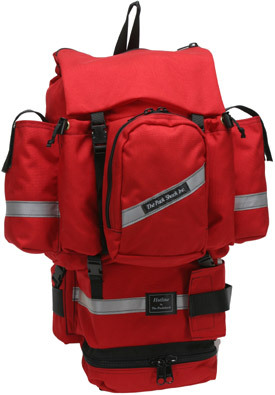 Sizing: These belts will accomodate a 4″ waist size range.